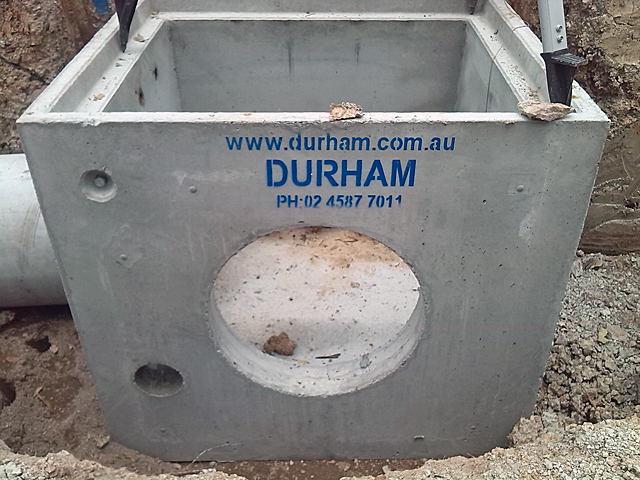 Durham design, manufacture and supply a wide range of precast concrete structures, access covers and grating for residential, commercial and industrial purposes, offering solutions that make your job a whole lot easier. 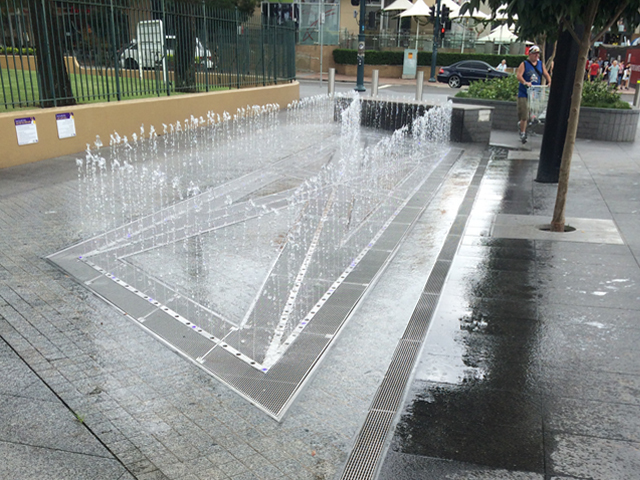 B R Durham & Sons is an Australian owned and operated company with more than 60 years’ experience in providing Australian and international markets with long-lasting, quality drainage products with third-party accreditation. The company ethos is “making the job easy for you”. 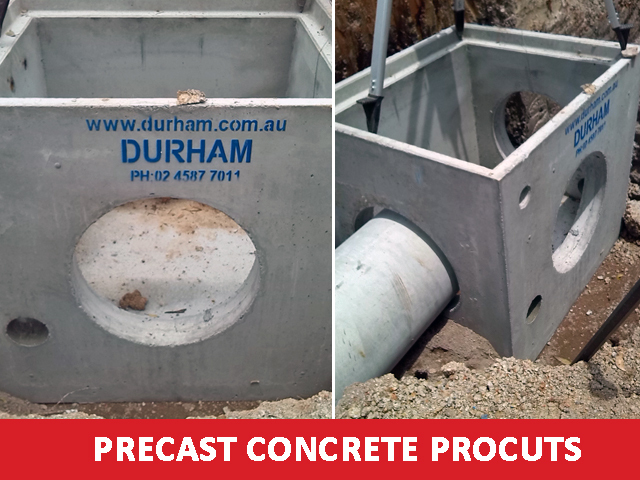 Durham design, manufacture and supply precast concrete structures, access covers and grating for residential, commercial and industrial purposes – ranging from class A (pedestrian) to Class G (airport taxiways). 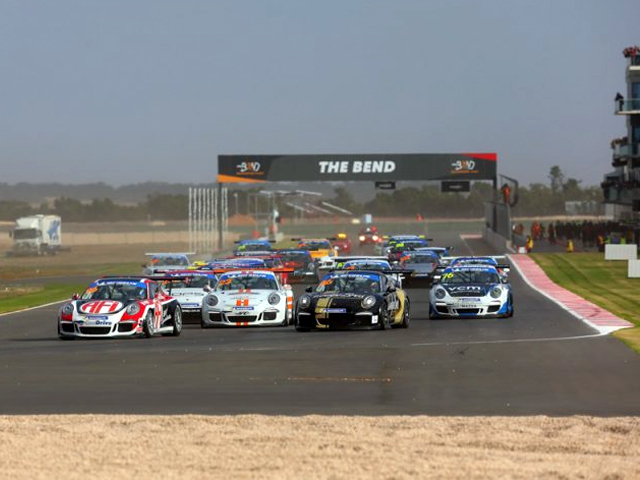 They are also Australian agents for Saint-Gobain (France) and Hydrotech (Germany). 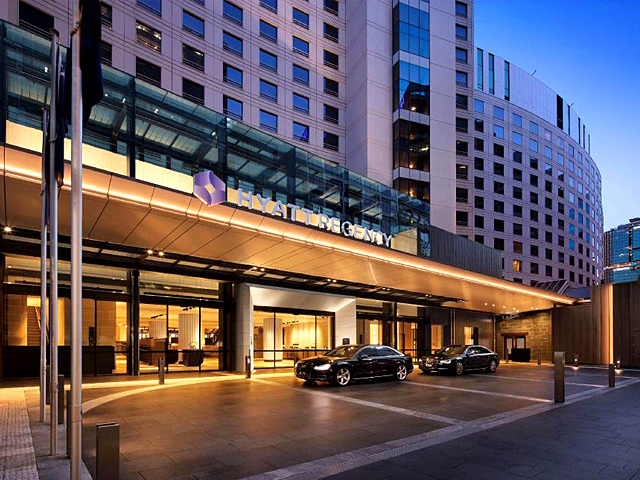 Precast Concrete | Reinforced precast concrete pits, sewer shafts, risers, kerb lintels (RMS and council type), grates and access covers, and precast concrete surrounds. To AS4198 standards. 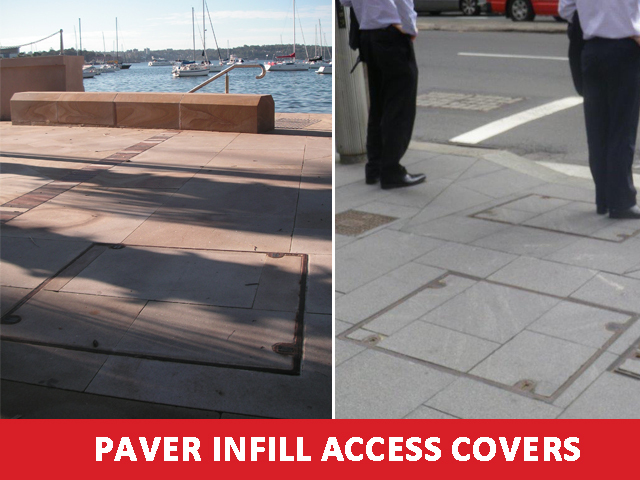 Access Covers | Concrete infill, paver infill and solid top types, available in assorted sizes from 300x300 to 900x900 clear opening. 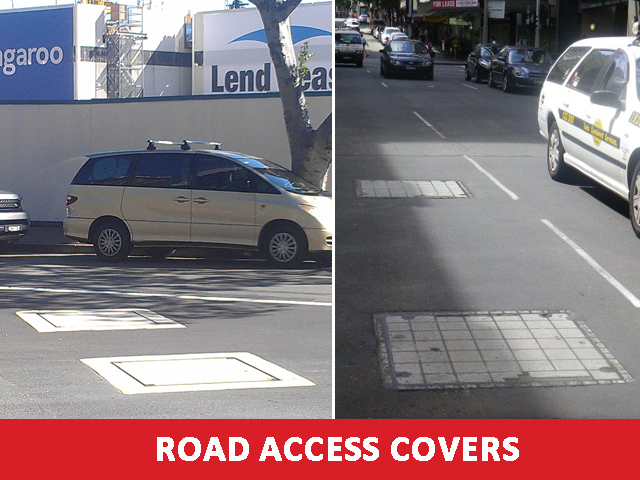 Multiple part access covers available for sizes over 900x900. Trench access covers also available. All access covers are gas, air and water tight. 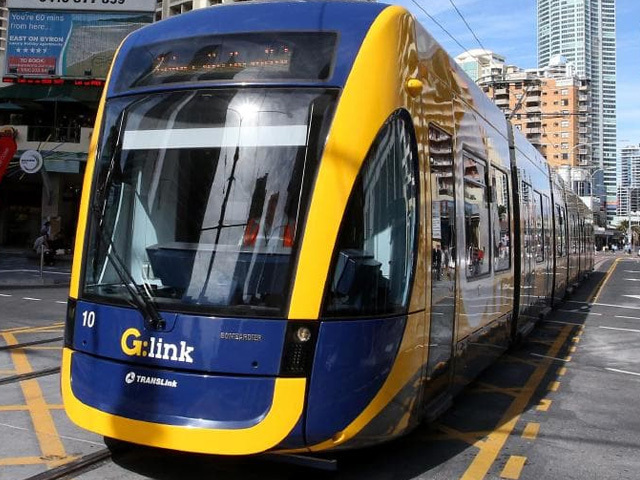 Third party accredited to AS3996. Round Covers | Sewer and stormwater infill and solid top types available in Classes B and D. Saint-Gobain hinged round access covers with unique spring bar locking system. Sump Gully Grates | Available in galvanised mild steel and cast ductile iron. All grates are bicycle safe. Pedestrian and wheelchair guards are also available. RMS and council approved types. 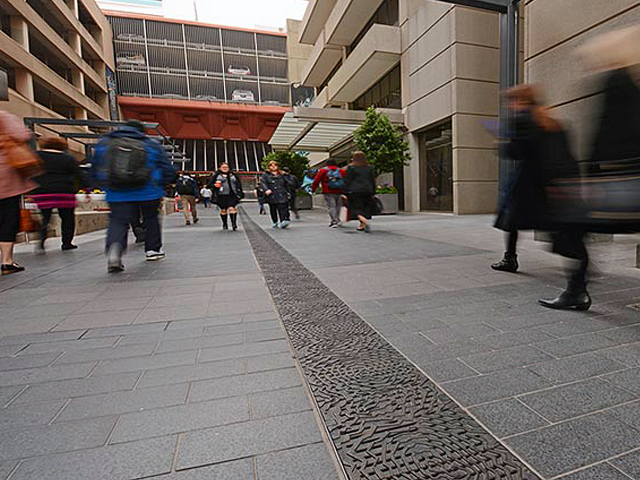 Trench Grating | Pedestrian, bicycle and wheelchair safe trench grating readily available in galvanised mild steel, cast ductile iron or stainless-steel grade 316. 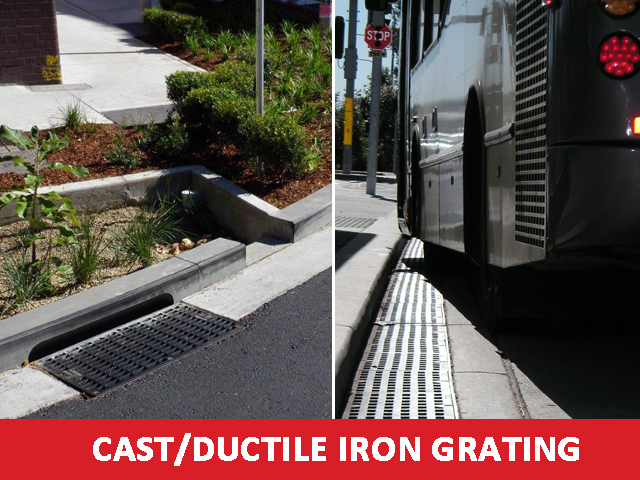 Hydrotech ductile iron grates and concrete channel system in various sizes. Cast Iron Boxes | Water, gas, gas-tight sealed, stop valve, hydrant and subsoil. 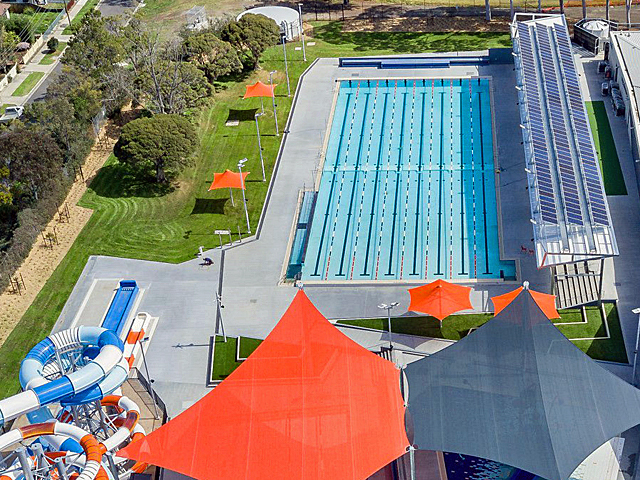 With factories located in New South Wales, Yass (ACT), Queensland and Northern Territory, Durham can supply bespoke civil solutions nationwide. To find out more get in touch via the links below.